Machine is running but the swiveling gear box has packed up. 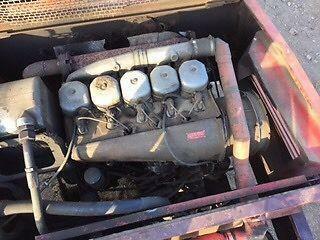 Ideal for spares. 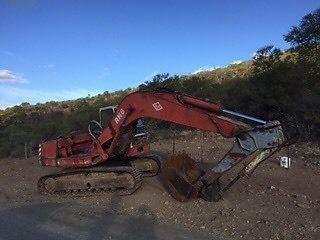 Has a 68kw 5 cylinder Deutz engine (FL 912)in good running condition.